The city of Meridian is a little brother to Boise, Idaho—this “big brother” and state capital is less than 10 miles east, across the valley. 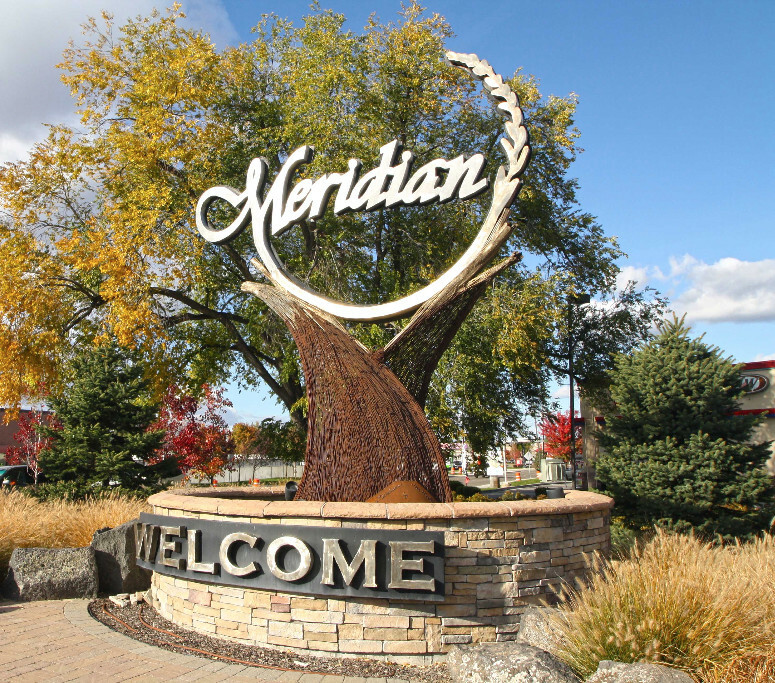 Residents of the smaller and younger southwestern Idaho community cherish the “old-style America” feel and take full advantage of the great outdoors.Meridian’s valley location opens up opportunities to hit the mountain slopes and meadows. If your trip to Meridian takes place in winter, you’ll find no shortage of outdoor cold-weather pursuits. Ski areas within driving distance include the 2,600-acre Bogus Basin Mountain Recreation Area & Ski Resort, Sun Valley and McCall. If your Meridian trip is scheduled for summer, a round on the links might be in order. Reasonably priced public venues in town include par-72 Lake-view Golf Course, which also has a restaurant and lounge, or Foxtail Executive, a shorter par-61 course.